This baby is all done .. washed, pressed and framed .. what a great feelin’! 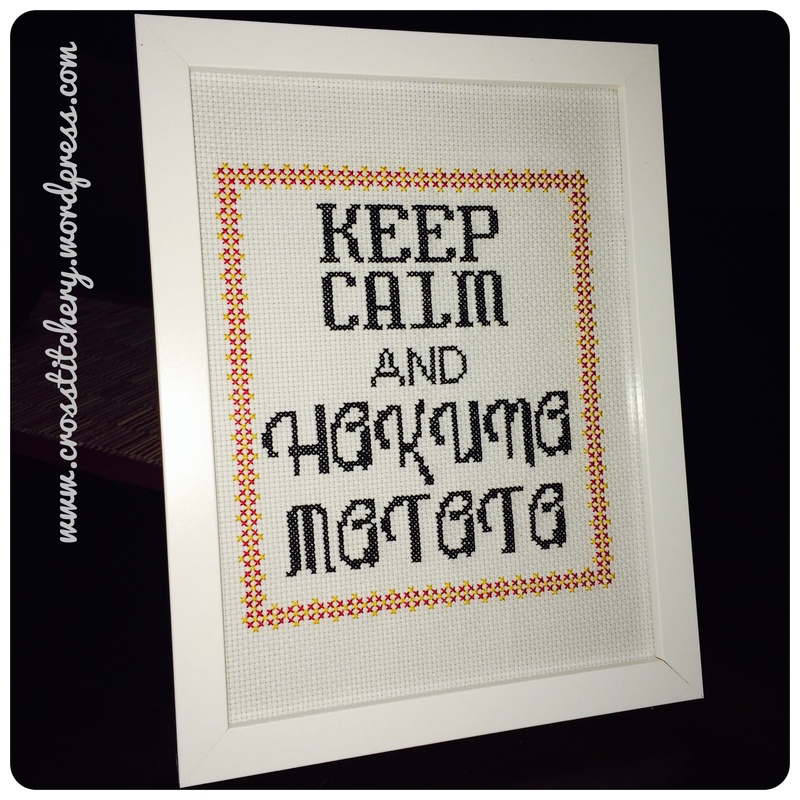 Framed in white to accentuate the red and yellow DMC border. Hopefully Miss P loves it. You can read about the inspiration and see a progress shot of this piece here. Oh my gosh .. Thank you!